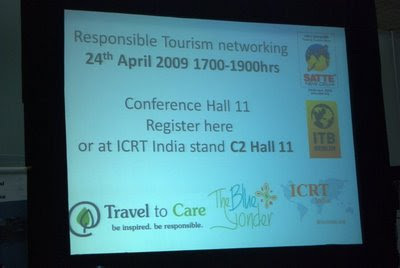 The Blue Yonder in association with Travel to Care and ICRT India organised a Responsible Tourism Networking event in partnership with ITB - Berlin at the SATTE April 2009 in New Delhi. 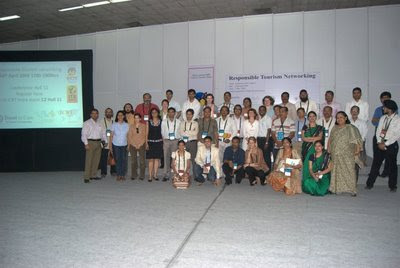 The event gave opportunity for many new initiatives on Responsible Tourism to pitch their work to a global audience. 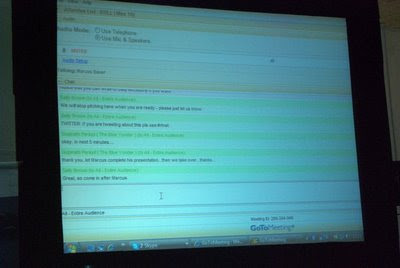 Though TBY had taken initiatives to organise similiar events at the back drop of World Travel Market in London and at the ITB in Berlin, this was the first time such a networking was beamed online. 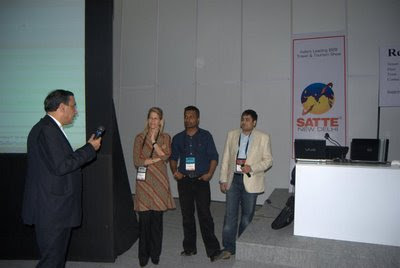 attendees who stayed back till the end of the networking event.